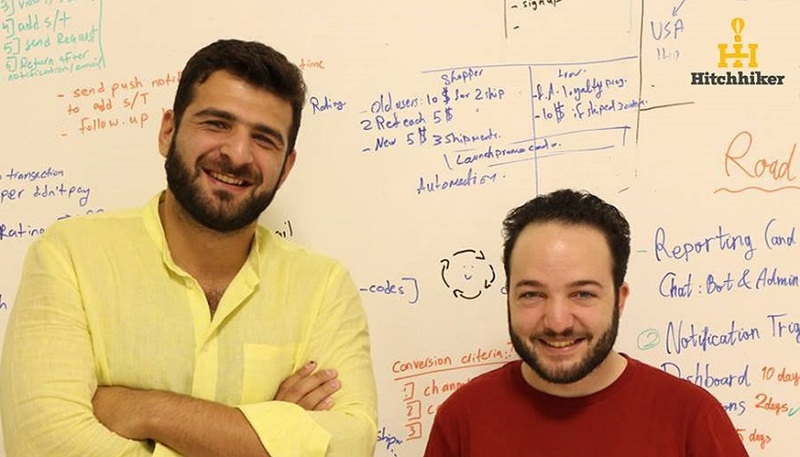 Egyptian logistics startup HitchHiker has raised US$200,000 from Dubai-based angel investors to expand its operations and team. Founded in 2017 and available on Android and iOS, HitchHiker allows users to shop from stores all over the world, and connects them with travellers for cheap shipping. The platform is insured, allows travellers to cover their expenses by earning up to US$800 for transporting items. The startup announced the funding, which will be used to extend HitchHiker’s coverage and build its team, on its Facebook page. “We couldn’t be more proud. We raised US$200,000 in our first seed round of investment. Thanks to our users who trusted us and used our app as shoppers or travellers,” it said. It is the latest funding round in what has been a busy few months for Egyptian startups, with investment also recently secured by the likes of iCommunity, Vezeeta, Buseet and Aqarmap as finance continues to flow into the local tech startup ecosystem.